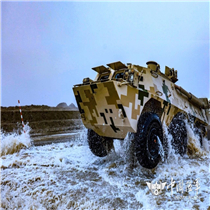 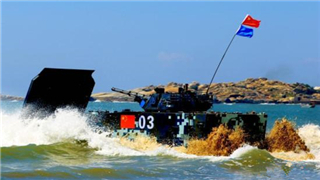 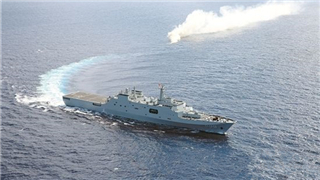 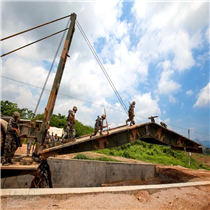 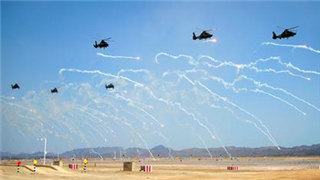 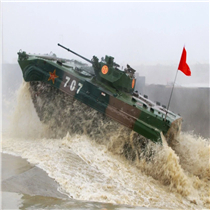 The International Army Games 2018 "Seaborne Assault," hosted by the Chinese People's Liberation Army (PLA) Navy, came to a successful conclusion Saturday. 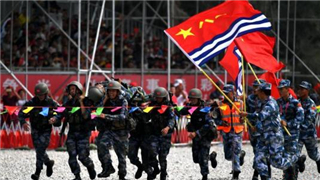 The PLA led the International Army Games 2018 after it opened on Monday, ranking first in two of the three contests held in Korla, Xinjiang Uygur autonomous region. 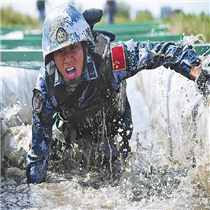 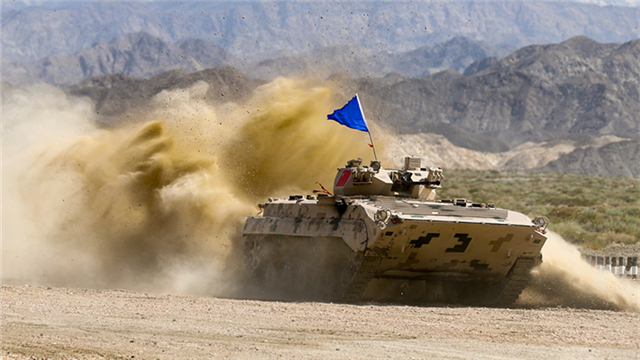 A Chinese team leads the world in the "Suvorov attack" individual race after the first day of International Army Games 2018 competition in Korla, Xinjiang Uyghur Autonomous Region. 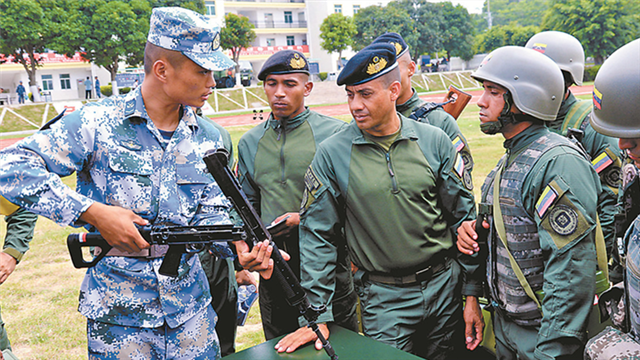 The International Army Games 2018 will be held on July 28. 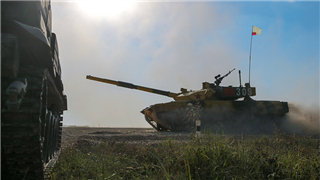 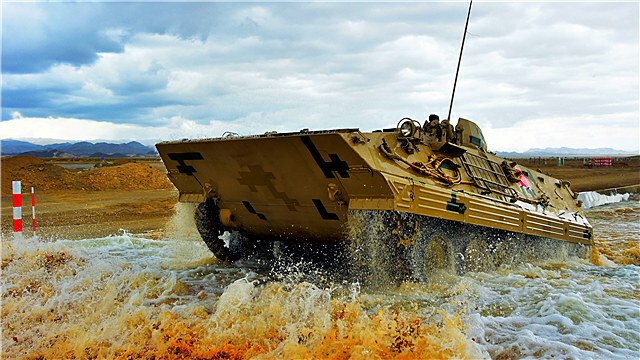 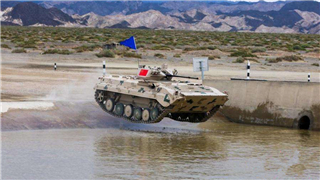 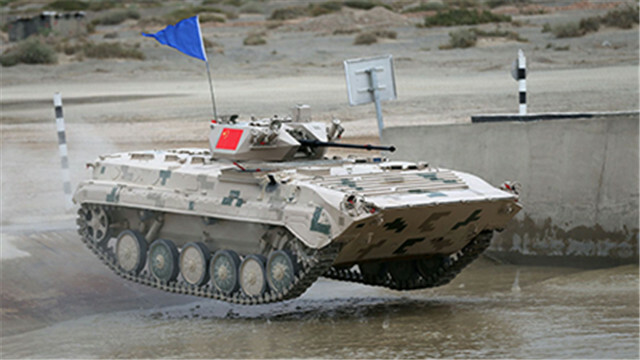 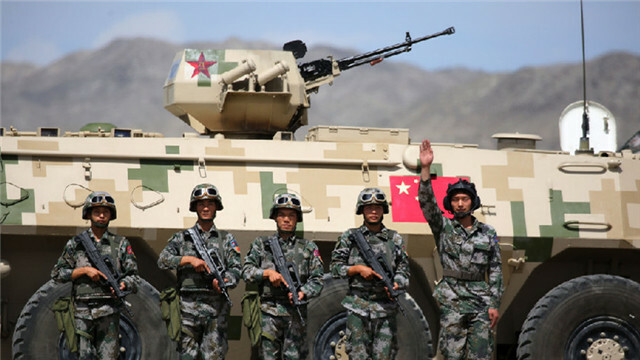 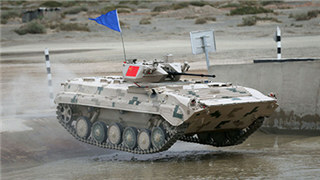 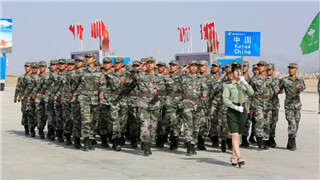 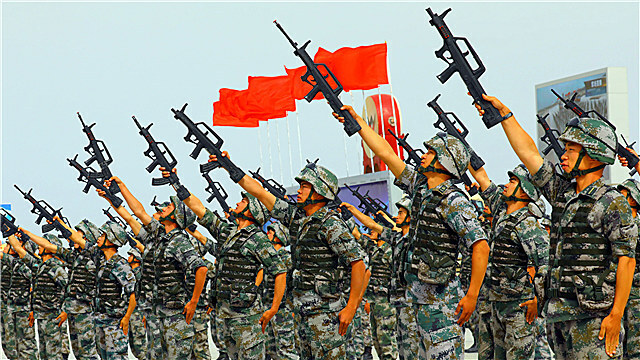 The Chinese military will host some competitions in Korla, northwest China’s Xinjiang Uygur Autonomous Region. 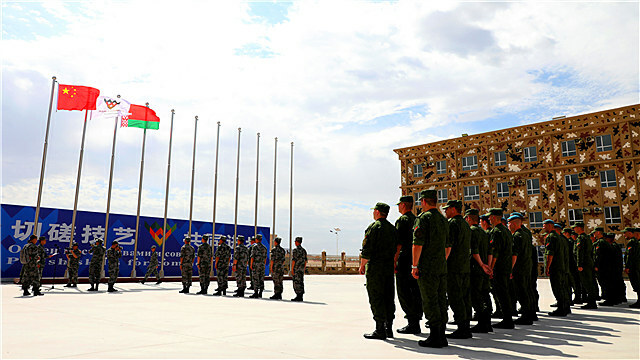 A 38-member Belarusian team arrived at Korla of northwest China's Xinjiang Uygur Autonomous Region on July 18, 2018 for the upcoming International Army Games - 2018 (IAG-2018). 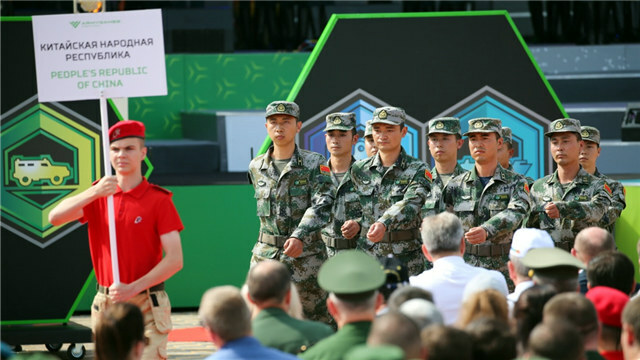 As the national flag of the Russian Federation rose in the competition area in Shishi, Quanzhou city, China, on July 22, five teams participating in the "Seaborne Assault" competition among Marine Corps of the IAG 2018 all arrived in the competition area in China on time. 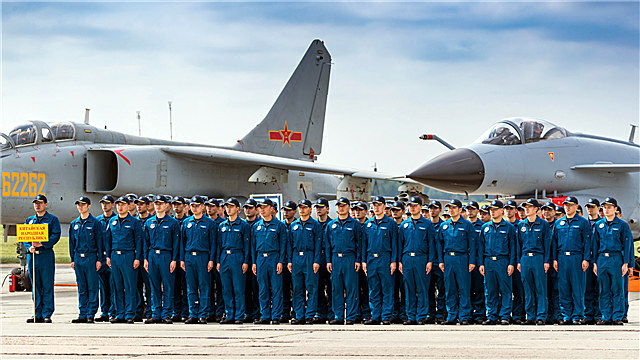 Producers & Editors: Zhang Zhe, Dong Zhaohui, Yao Jianing, Yao Yufeng Copyright © China Military. 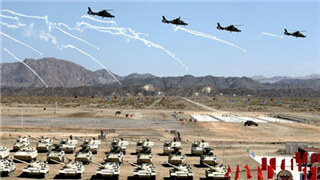 All rights reseved.